Many people who are injured in Massachusetts car accidents find that medical bills can start racking up quickly. When this happens, victims begin looking to their insurers for help in offsetting these costs. While having health insurance will certainly help matters, health insurance can also have high copays and deductibles, making it financially impossible for victims to receive adequate healthcare following a crash. For an injured victim, having Medpay coverage can be invaluable during these times. In our state, each driver is required to carry at least $8,000.00 in Personal Injury Protection (PIP) coverage. PIP coverage is initially triggered following an accident and pays up to $2,000.00 in medical bills for treatment of accident-related injuries. As you might guess, $2,000.00 goes quickly when you are seriously hurt. After the initial limit is exhausted, your healthcare provider becomes responsible for the remaining bills. This is where medpay benefits come into play. 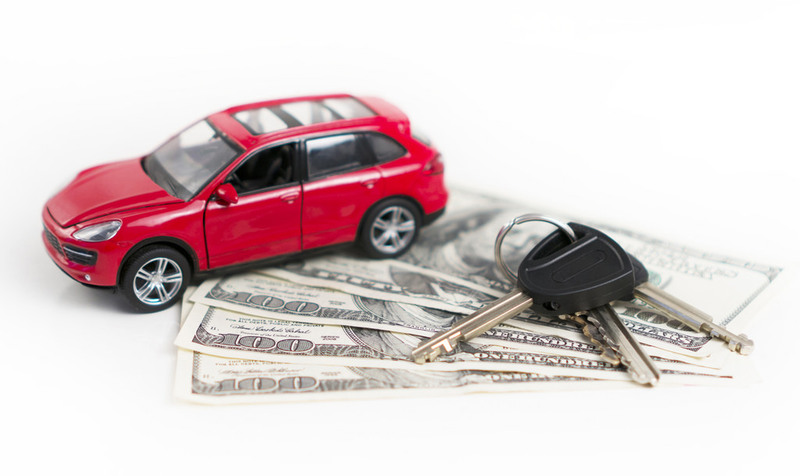 Medpay is an optional rider to a standard car insurance policy. Essentially, medpay acts as additional health insurance and, when used, will pay up to a certain amount of medical bills for injuries related to the accident. The amount of medpay depends on how much coverage you select but it can range from $5,000.00 up to $25,000.00 or higher. Medpay will pay claims regardless of the availability of PIP or health insurance coverage. Even better, the cost of adding medpay to your policy is relatively low. Therefore, the benefits of Medpay will almost always outweigh its cost. When you are seriously injured in a car accident you can never be too protected. It is a good idea to make sure you have adequate coverage, including substantial Medpay coverage as part of your automobile policy. This coverage comes in handy when you are facing thousands of dollars of medical bills that are not covered under you PIP plan. If you or a loved one have been injured in a Massachusetts car accident, please call our Boston office at 617-367-2900 for a free consultation to discuss your case. Our firm will help you with recovering all insurance benefits, including Medpay, to which you are entitled following the crash. We work on contingency so there is no fee unless we recover. We are standing by waiting for your call.